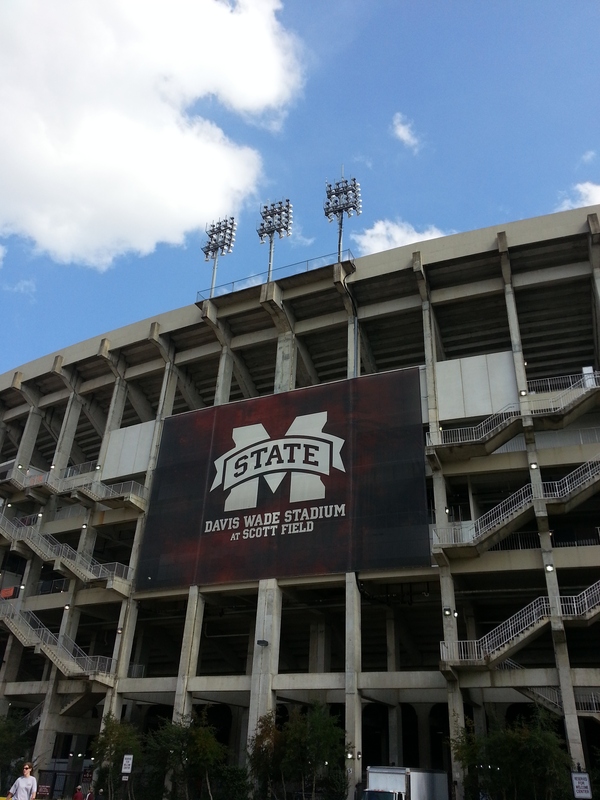 Posted on October 14, 2012, in Airplanes, Airports Visited, Aviation, George M Bryant Field - Starkville (KSTF), John Bell William Airport (KJVW), Mississippi, Mississippi, States, Travel and tagged #HAILSTATE, Air Force, Airplanes, Airports, Airports Visited, Aviation, CAFB, College Football, Mississippi State, travel. Bookmark the permalink. 1 Comment. I flew over to Pineville from Hawkins Friday afternoon and spent the night. It was past 11 before the weather was good enough for any air traffic there, and with worse weather coming in from the west for Sunday night, most of the flying attendees were headed home by 3pm. But I can say that the food was good and the band was great on Friday night at least!